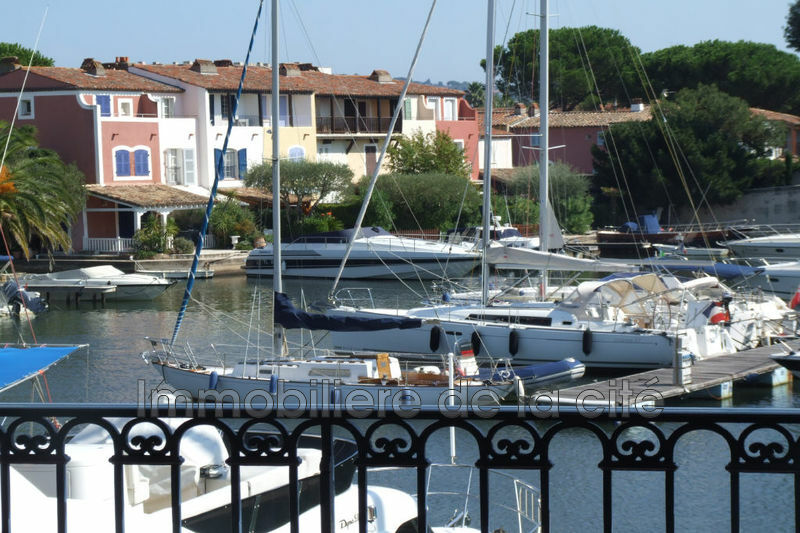 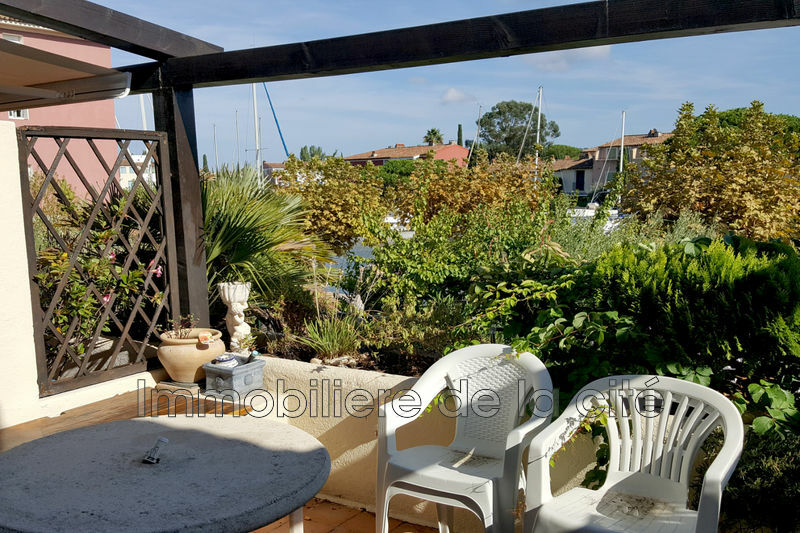 Cosy 2 rooms renovated with mooring and south facing terace. 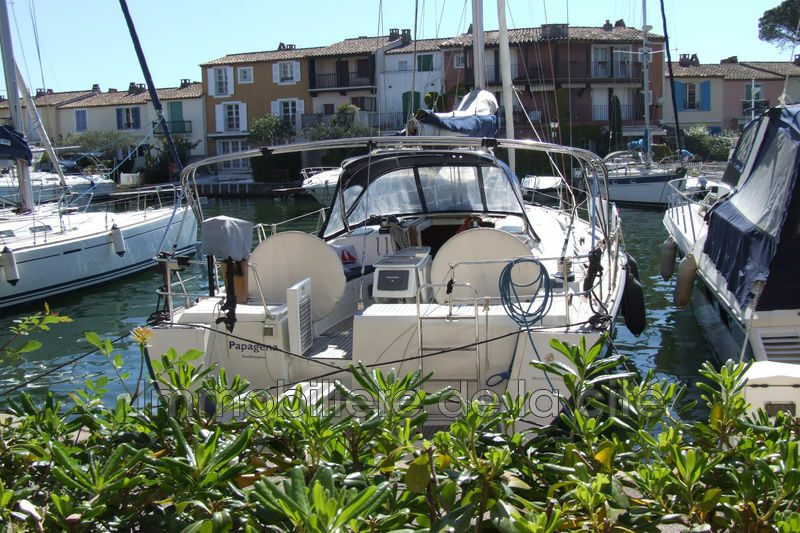 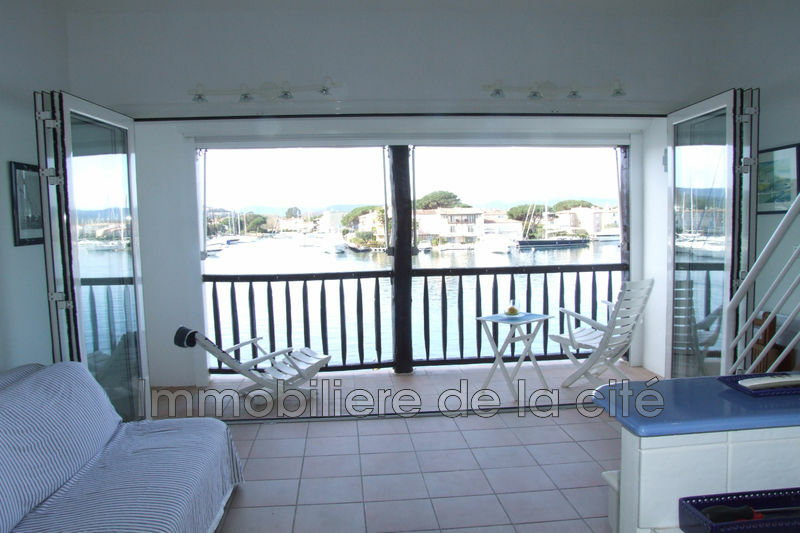 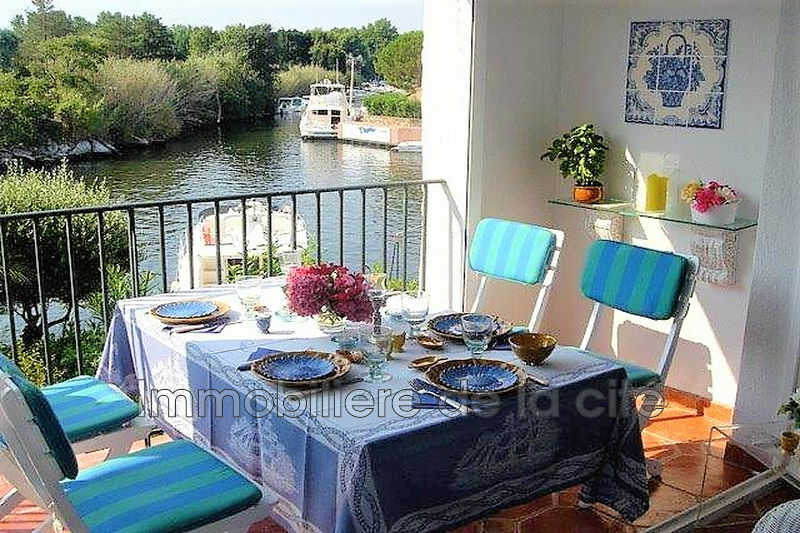 Crossing apartment of 2 rooms (37 m2,) 2nd floor, open view in southern exposure with mooring 10 x 3.50 m at the shipyard. 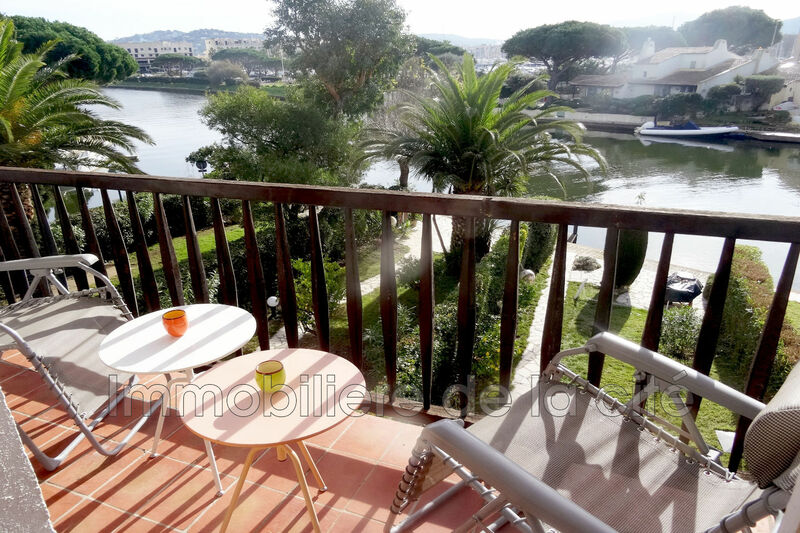 Bright living room giving access to a large terrace with beautiful opening views on the river side, fitted kitchen, 1 bedroom with large woodroab, separated from the living room by a sliding door, bathroom with toilet. 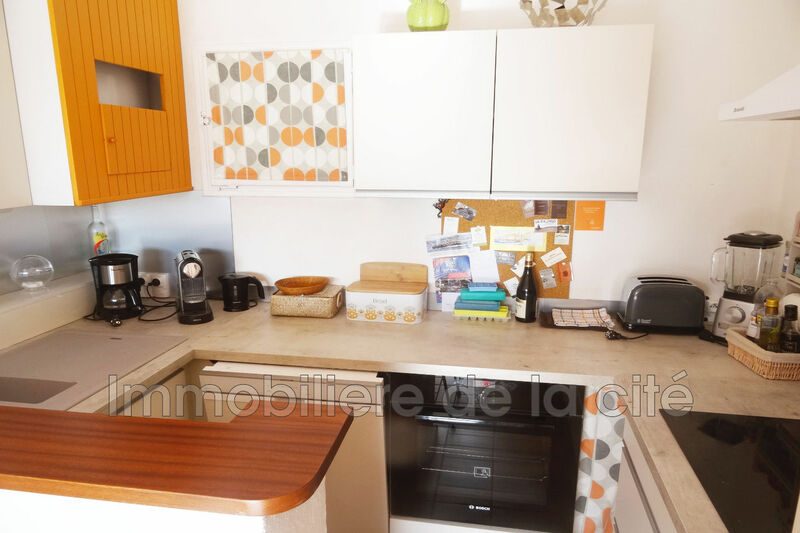 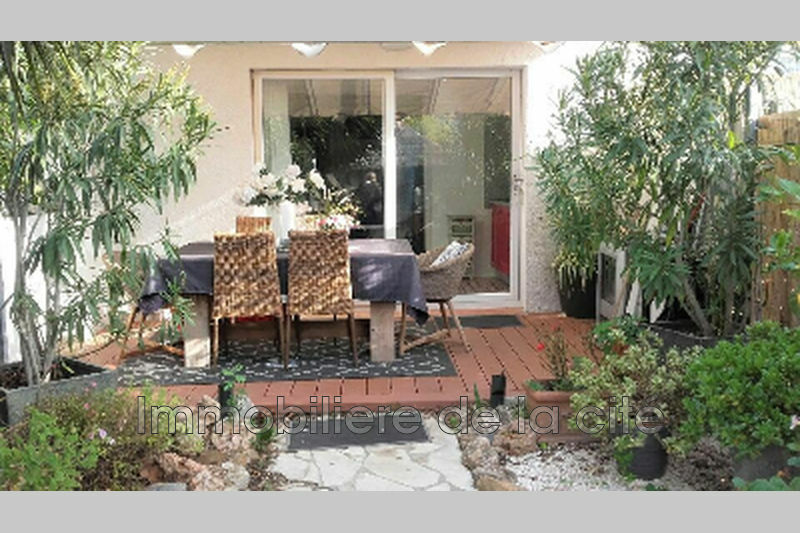 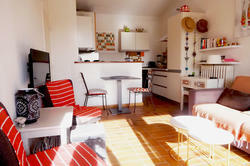 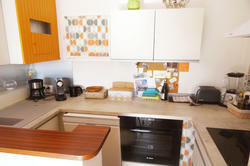 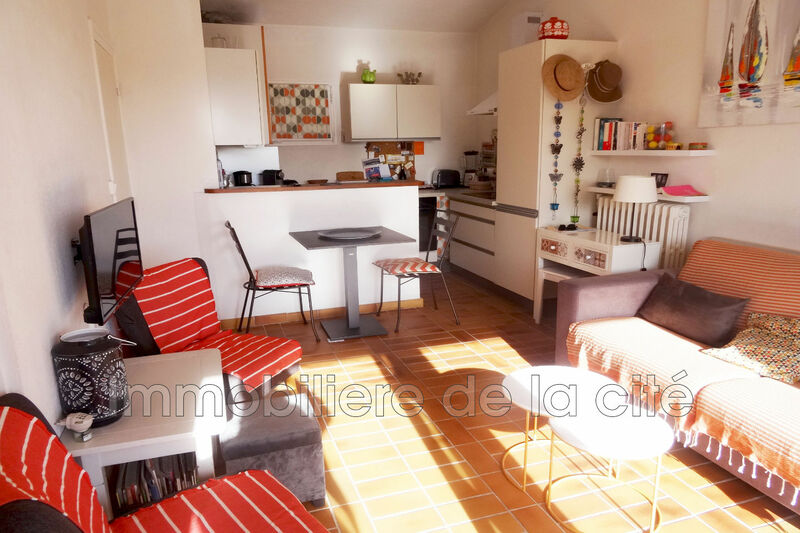 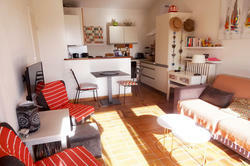 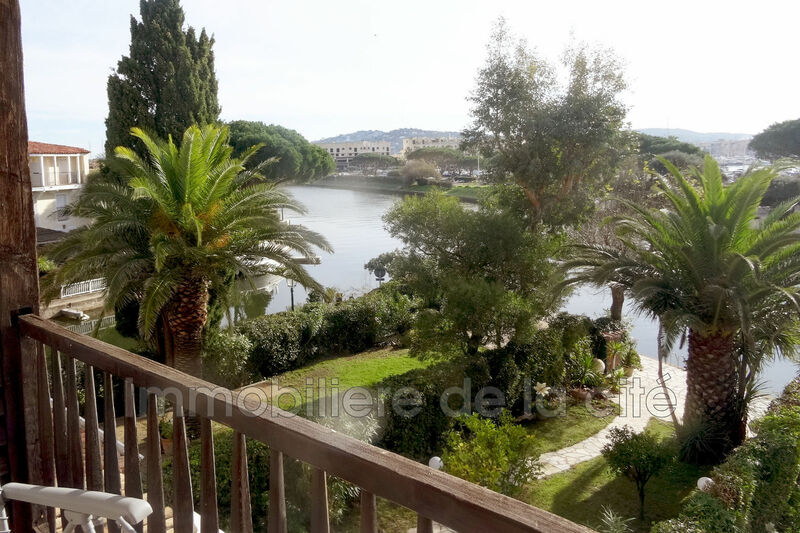 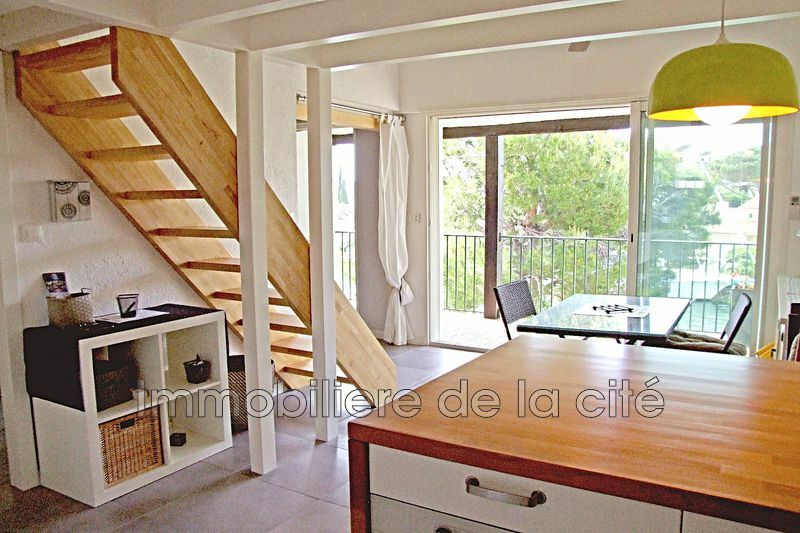 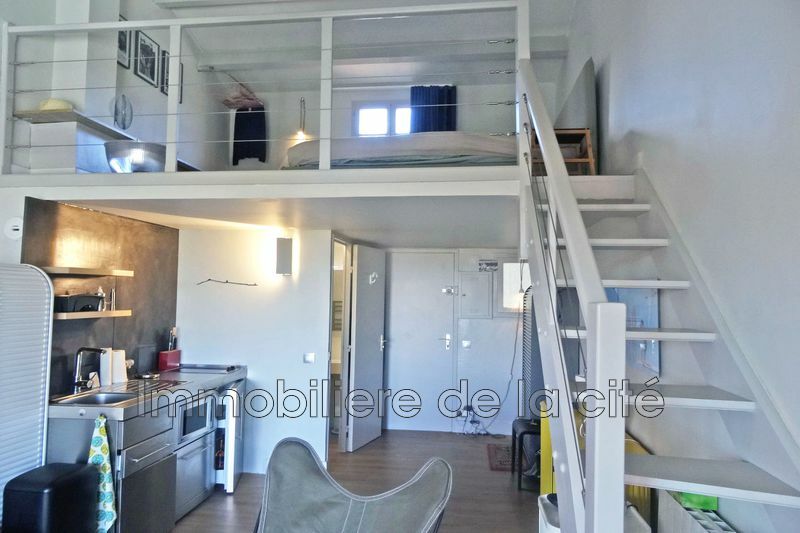 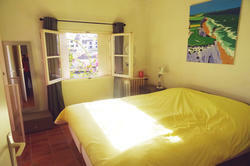 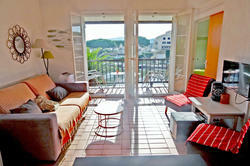 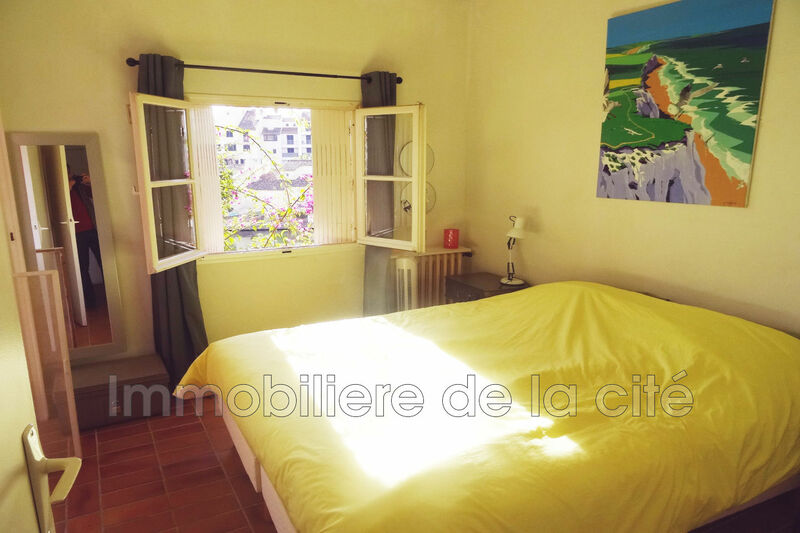 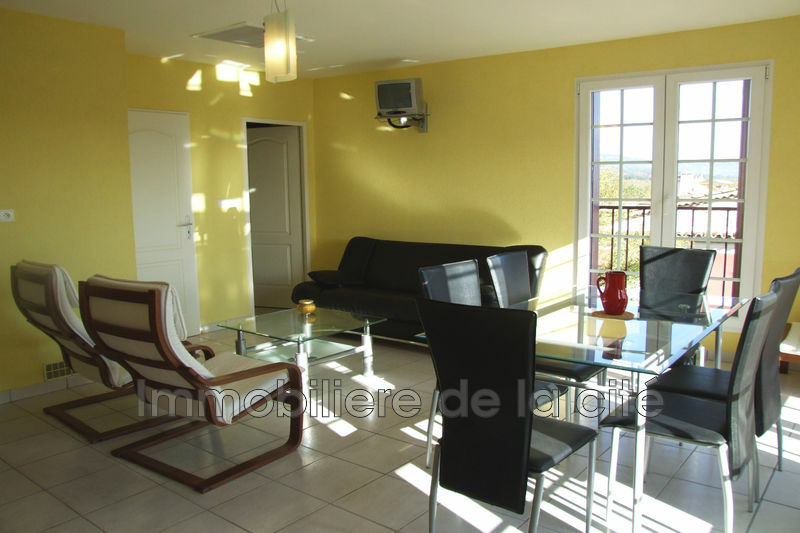 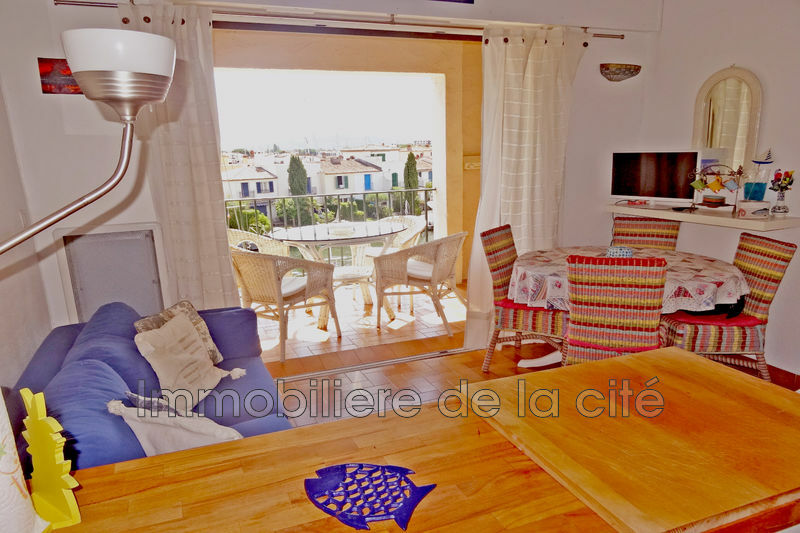 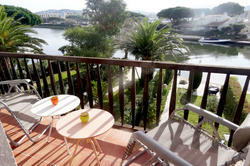 This 2 rooms flat have the view on the river below and enjoy a lot of light throughout the year. 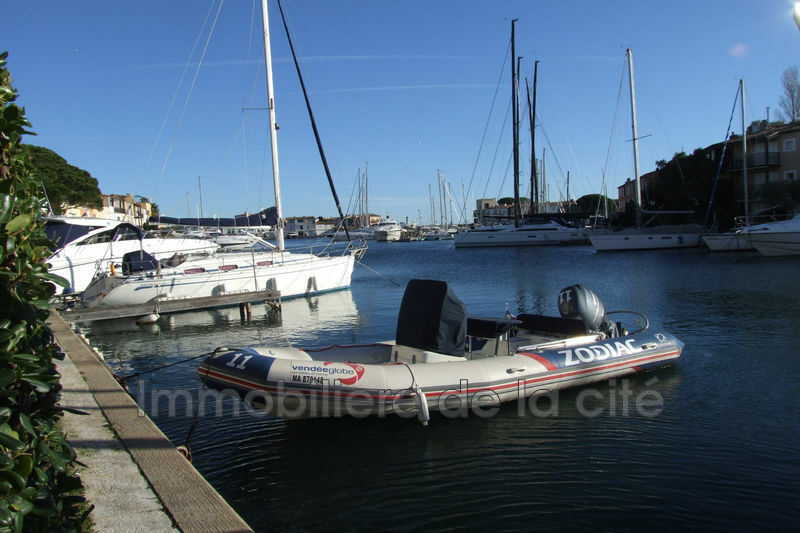 South Beach nearby and boat shuttle service for residents.